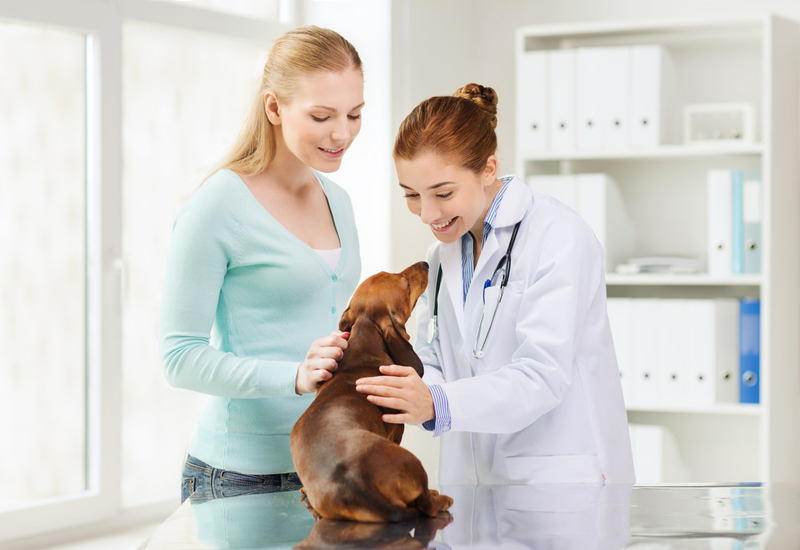 If you are relatively new to pet parenting, you may not have heard of heartworms before. 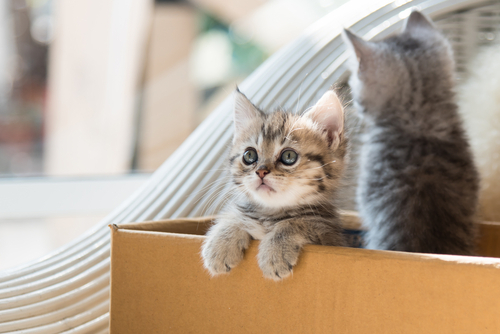 This parasitic infestation mainly affects dogs, but some cats and ferrets have also been known to become infected. Unfortunately, heartworm is a very serious medical problem and if left untreated, could cause permanent damage to the health of your pet, and eventually, death. The good news is that, thanks to veterinary medicine, the disease is entirely preventable. 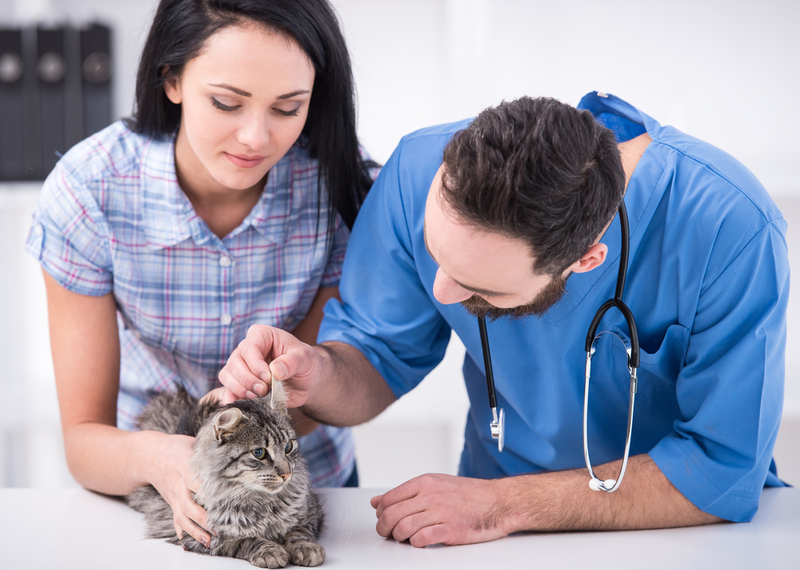 As a responsible and compassionate owner, it is important that you understand the possible infectious diseases facing your pet and why you must ensure that your furbaby is always up to date with her preventative treatment. To help you understand the basics of heartworm, we have put together the following short guide. Heartworms are a parasite that live inside the blood vessels located inside your pet’s heart and lungs. Immature heartworms, known as microfilariae, live in her bloodstream until they are ready to mature. Parasites are organisms that are dependent on another organism for food. 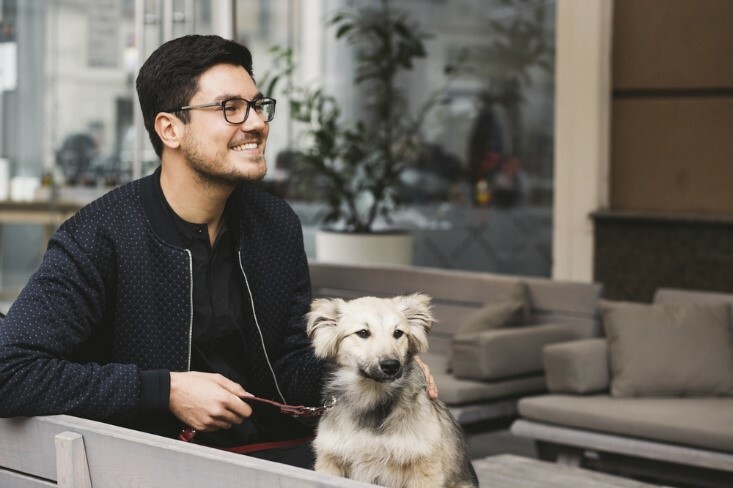 This usually means that the parasite thrives while the host, in this case your pet, becomes weakened and suffers irreversible damage to their body. Most animals who become infected with heartworms will die without treatment. Heartworm disease is spread through the bite of an infected mosquito. The mosquito deposits heartworm larvae near the bite wound, and these travel to the blood vessels where they can mature into adults. Once fully-grown, the worms can reproduce, continuing the lifecycle of the worm and allowing them to rapidly multiply in number. Surely I don’t need to worry about heartworms if it isn’t mosquito season? There are many species of mosquitos capable of transmitting heartworms, and while the risk of a bite from one is higher in summer, mosquitos are present all year round in some states. Many varieties have become hardy at overwintering in warmer, indoor climates such as in garages and workshops. 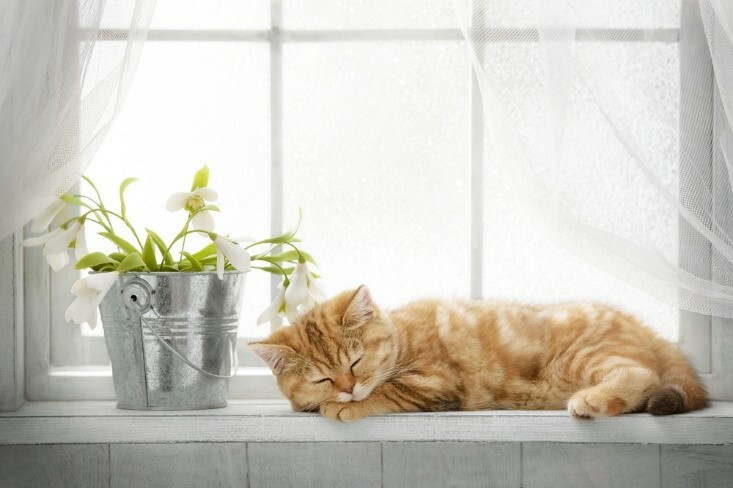 As it impossible to predict when your pet might encounter a mosquito, year-round protection is recommended. Frustratingly the symptoms of a heartworm infection are very hard to spot. 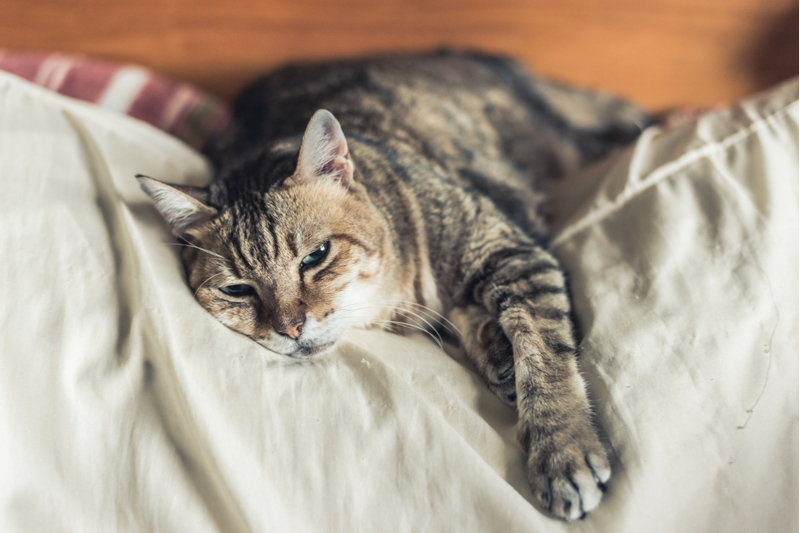 In many instances they don’t become obvious enough for the owner to seek professional veterinary assistance until the pet has been suffering from the condition for some time. Nevertheless, early identification is essential if you are to get your pet prompt, life-saving treatment. 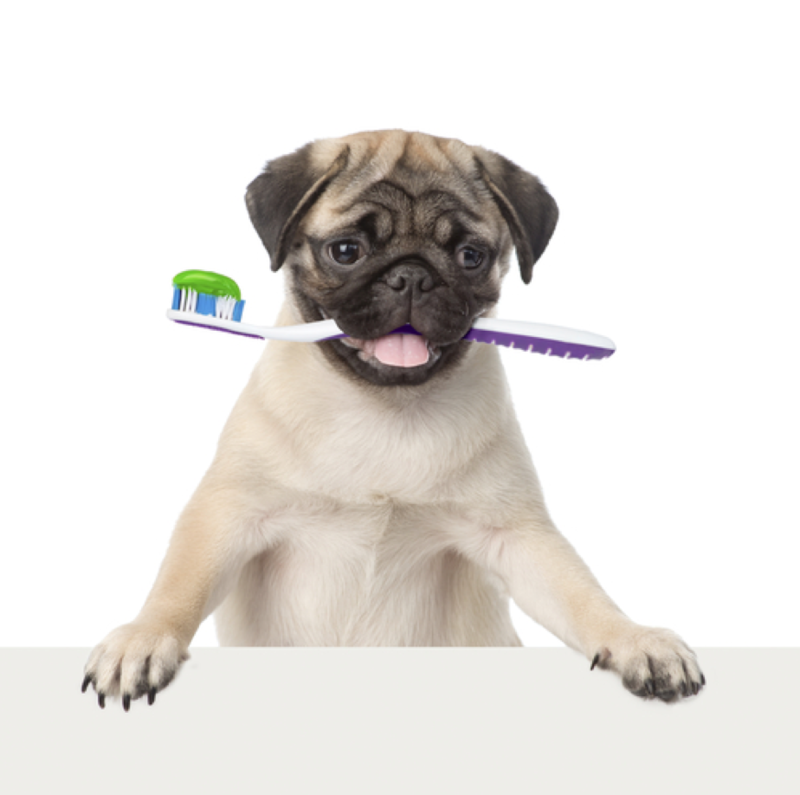 The worse the infection becomes; the more severe your pet’s symptoms will be. 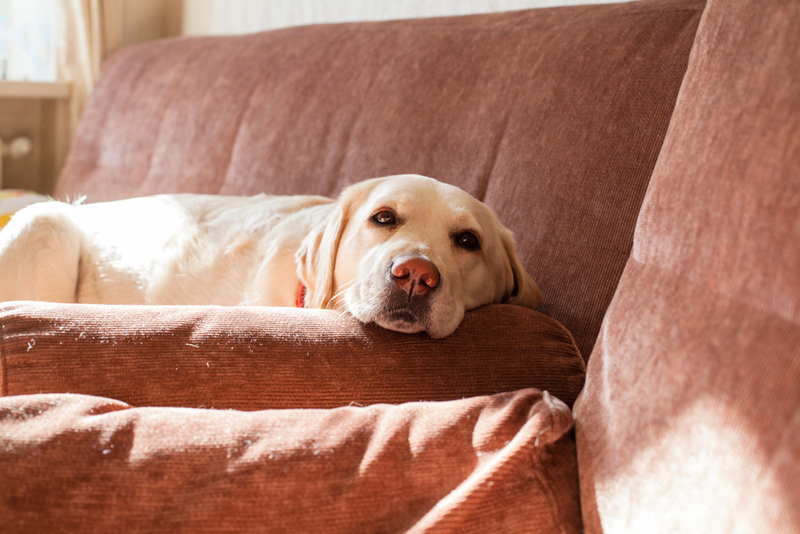 Fortunately, a heartworm diagnosis isn’t necessarily a death sentence for your pet. Modern veterinary medicine has produced a number of drugs capable of destroying heartworms at every stage of their lifecycle, meaning that it is possible to eradicate the infection entirely. 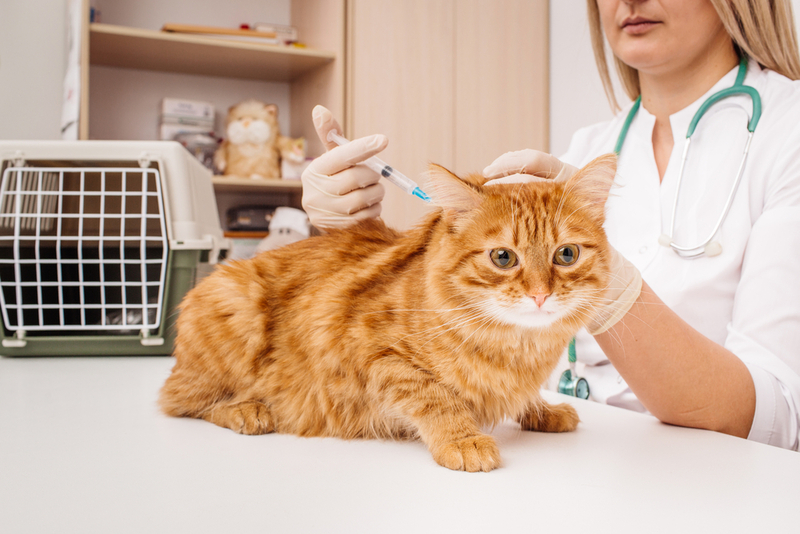 Treatment tends to involve combining different types of medication and our Nashville vet will be happy to talk through this with you should your pet be found to be infected. Heartworms are an extremely dangerous infection for your pet to contract. 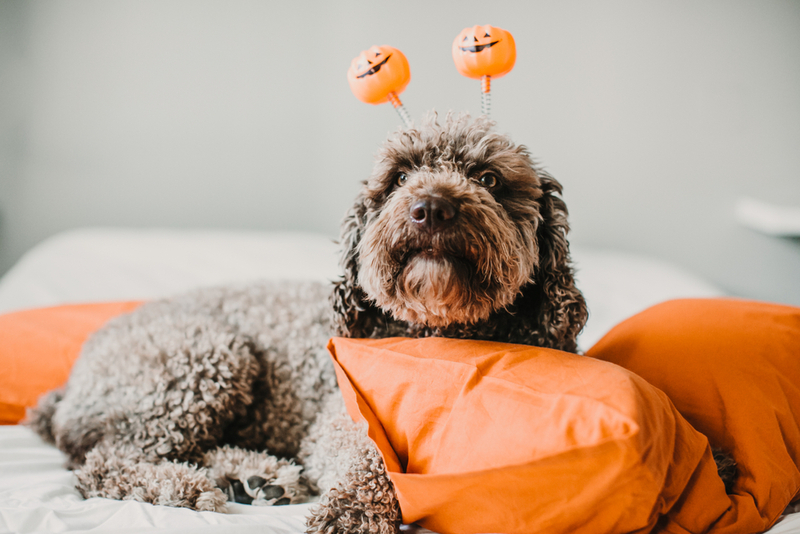 One of the main reasons for this is that it can take six months or more for the symptoms to become apparent, and often by the time that they do, many adult worms will already be present in your pet’s system and will have caused damage to her health. Preventive treatments kill heartworms at the larval stage, meaning that they are destroyed before they can harm your pet. 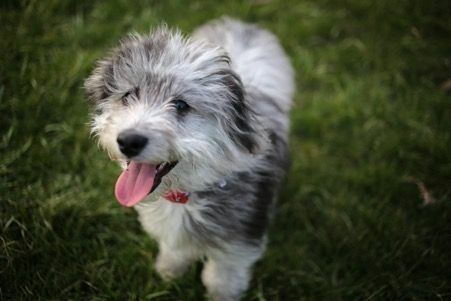 Which preventive treatment is right for my pet? There are various types of heartworm preventive options. Most come in the form of an orally-swallowed tablet or a topical appointment. 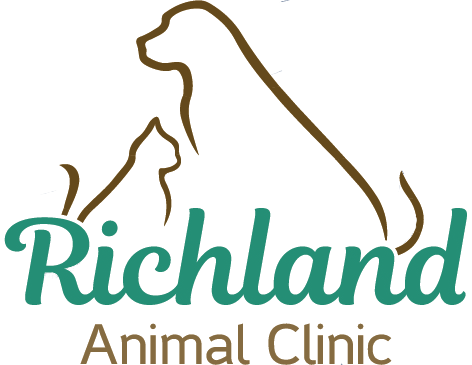 Our Nashville veterinarian will be delighted to recommend the most suitable variety for your pet. 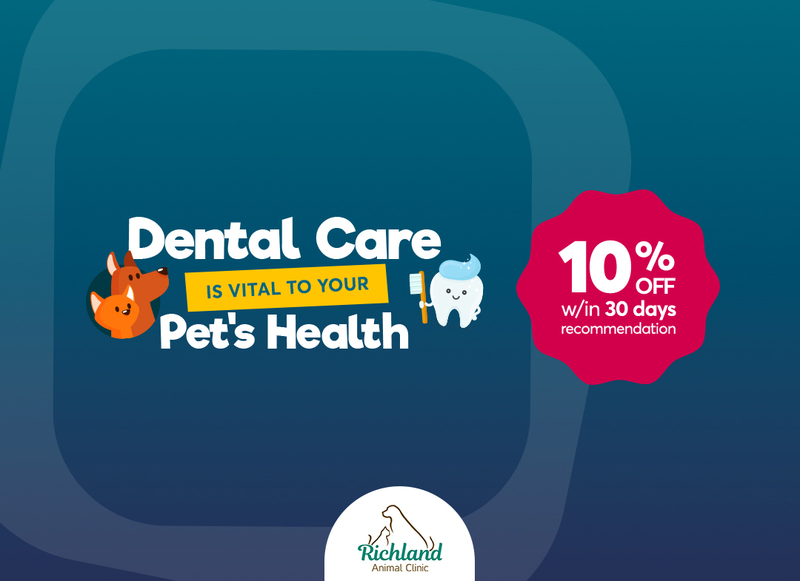 We are committed to providing pet owners with the information necessary to make careful, educated decisions about their pet’s care. 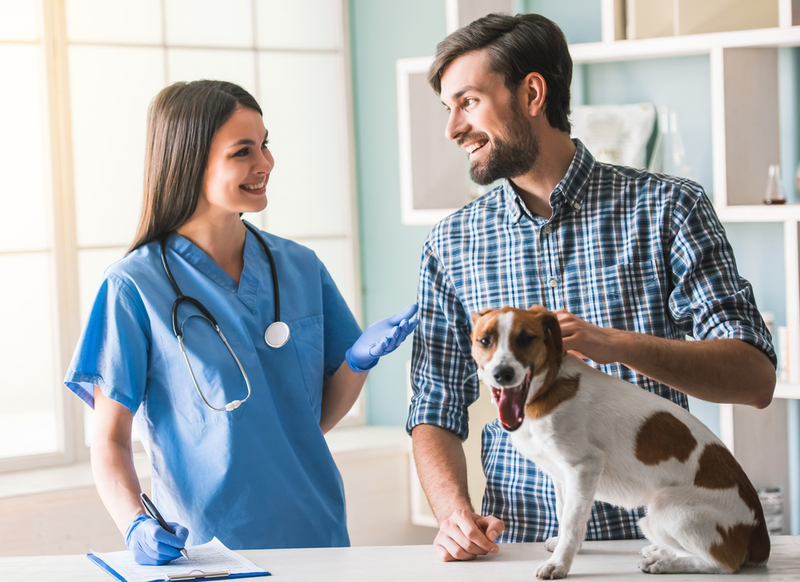 If you would like more information about heartworms or any other parasitic infection, our knowledgeable team of experts would be happy to help you. Please call our vet office in Nashville, TN at (615) 422-4780.